The chronically ill and ageing population constantly raises the cost of care and concerns about the effectiveness and outcome of treatment. The healthcare providers need advanced analytics to monitor a patient’s improvement over a care pathway as well as cost savings. ITC Infotech’s solution, based on a robust CRM platform, manages cost and quality efficiently by developing coordinated and outcome oriented care delivery models. Enabling care coordinators to act as gatekeepers while reducing costs from redundant and overlapping treatments. The chronically ill and ageing population is expanding rapidly which makes it necessary to develop care delivery models that are outcome oriented and efficiently manage cost and quality. The solutions designed by ITC Infotech enables integrated care management expeditiously by providing access to information and improving communication between payers, providers, and patients. This in turn reduces costs while guaranteeing efficiency. 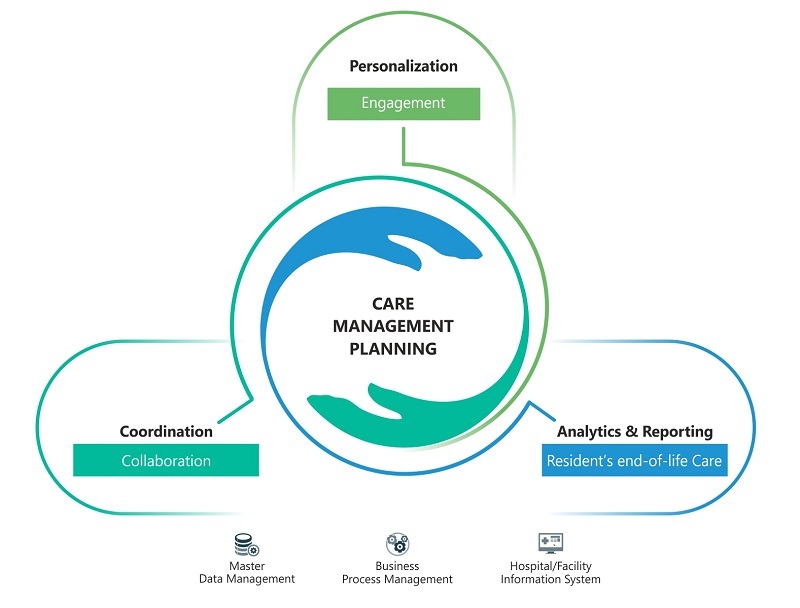 Using a robust CRM to achieve an efficient Integrated Care Management has multiple benefits. Apart from a configurable solution that can address the needs of varying businesses, personalized access to medical records, online consultations and scheduled reminders about medications and treatments, for both patients and caregivers, assures quality and compliance. The standard industry templates can also assess risks and care pathways for chronic diseases.